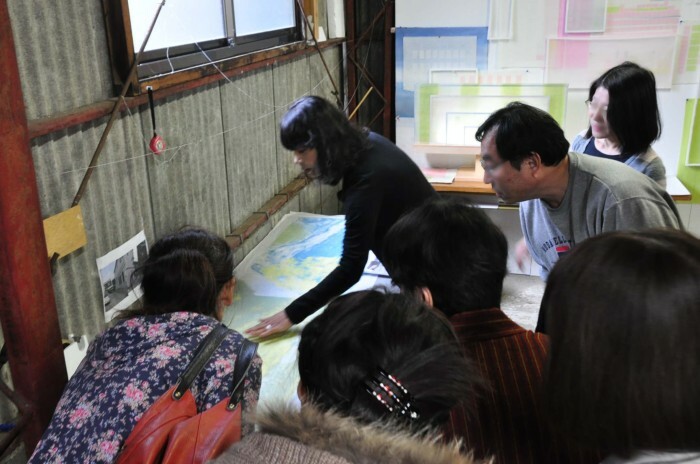 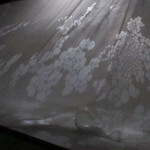 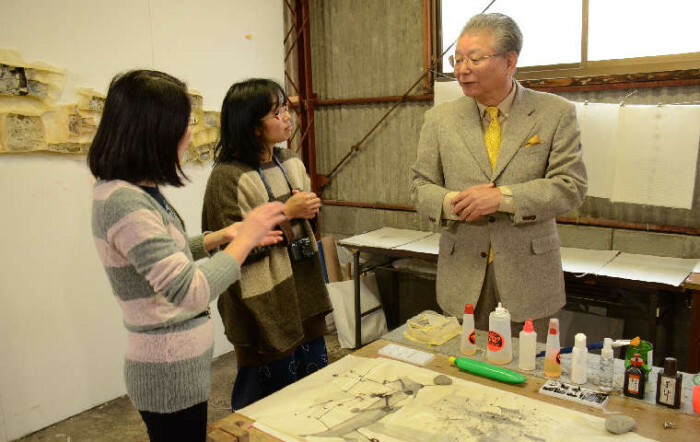 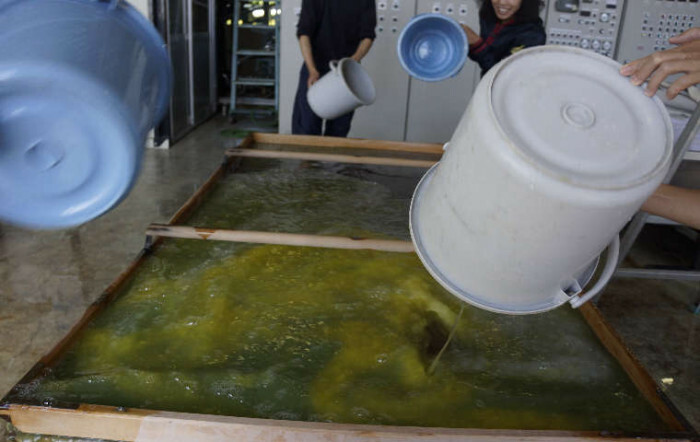 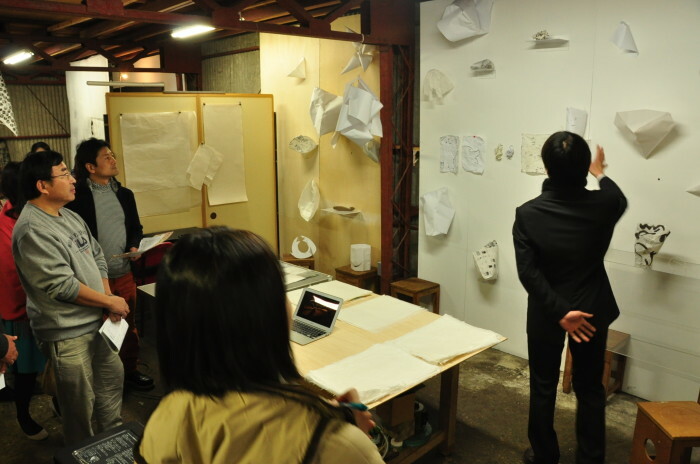 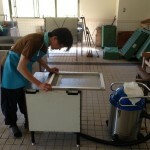 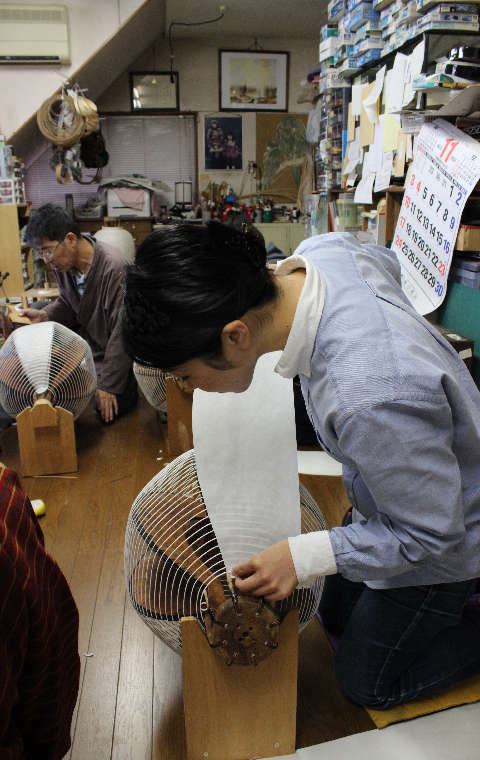 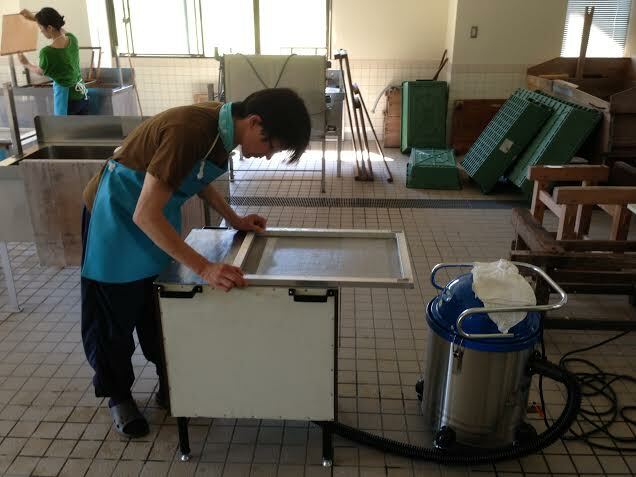 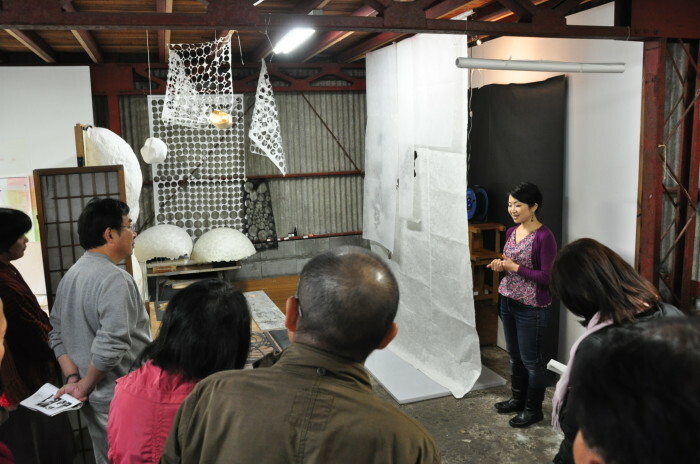 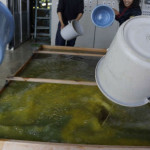 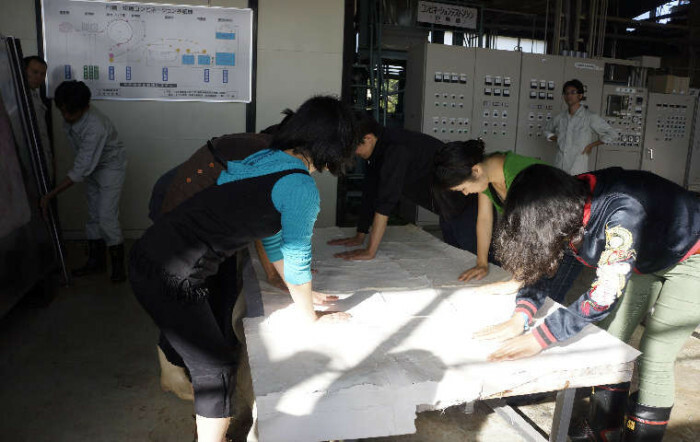 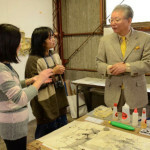 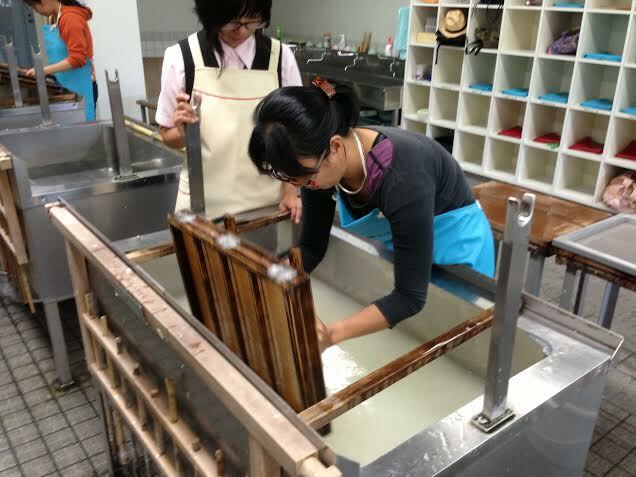 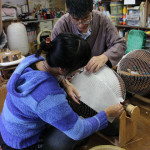 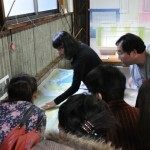 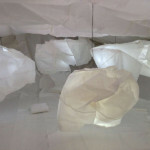 Three days Papermaking workshop at Mino Paper Museum. 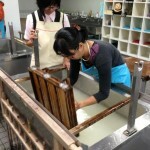 The practice of making Washi is very exhausting. 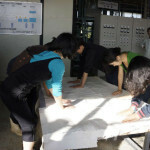 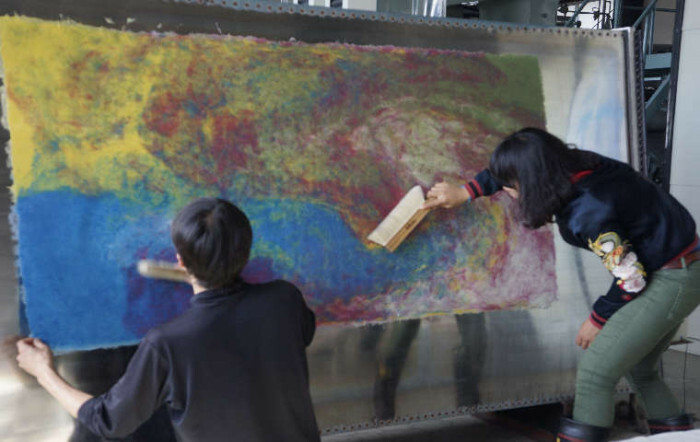 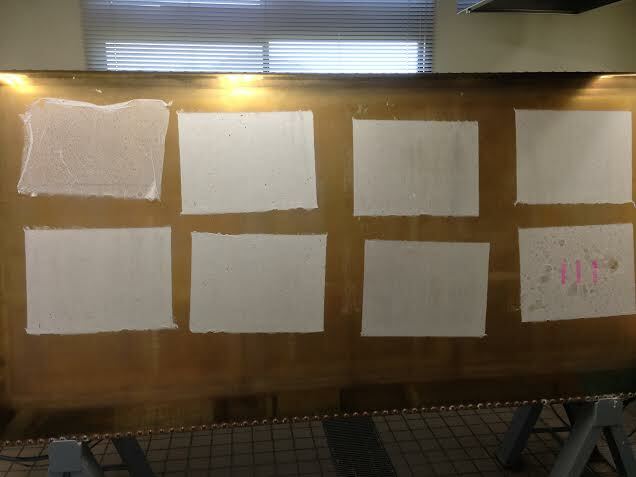 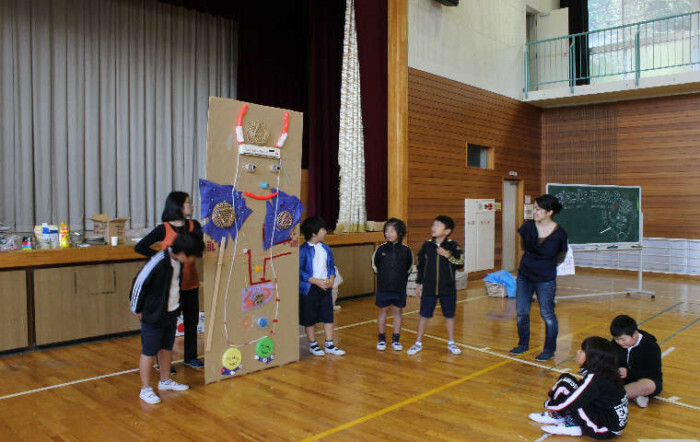 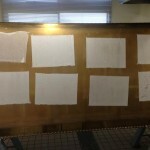 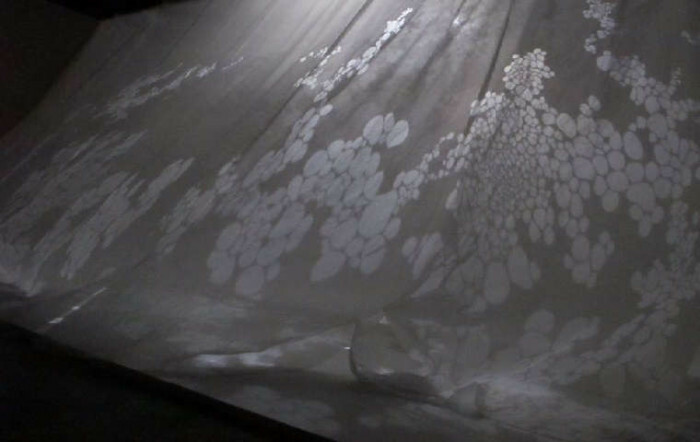 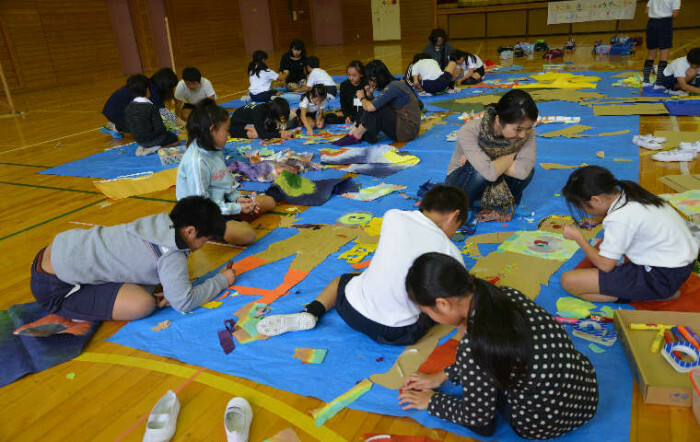 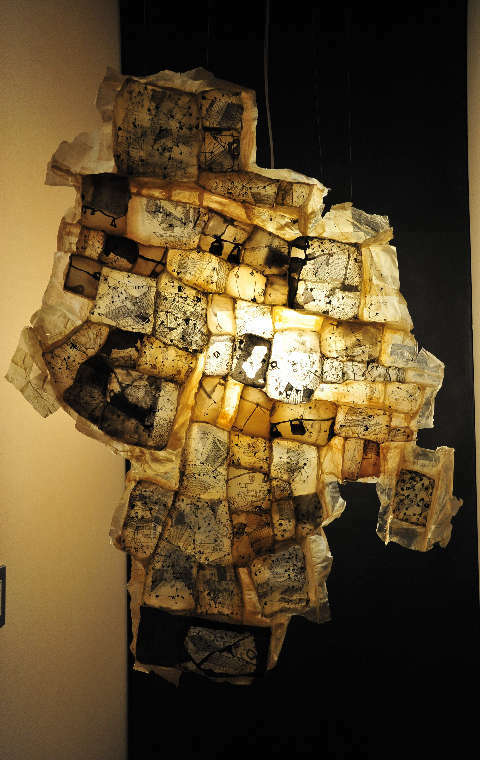 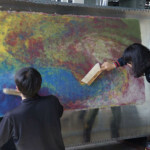 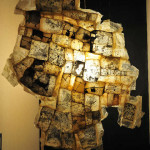 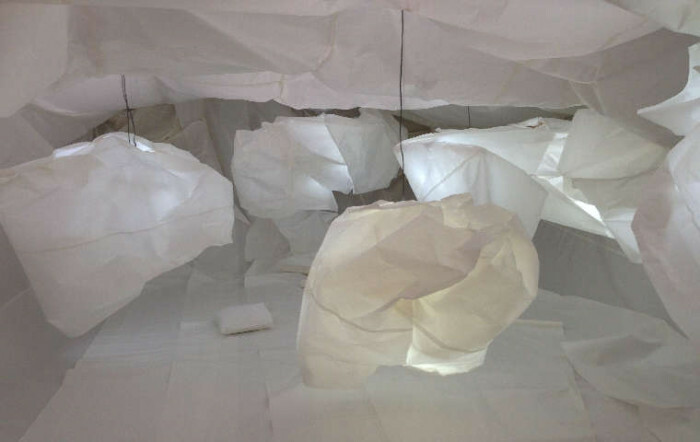 A teamwork of 4 artists is most important to make this big-sized Washi paper. 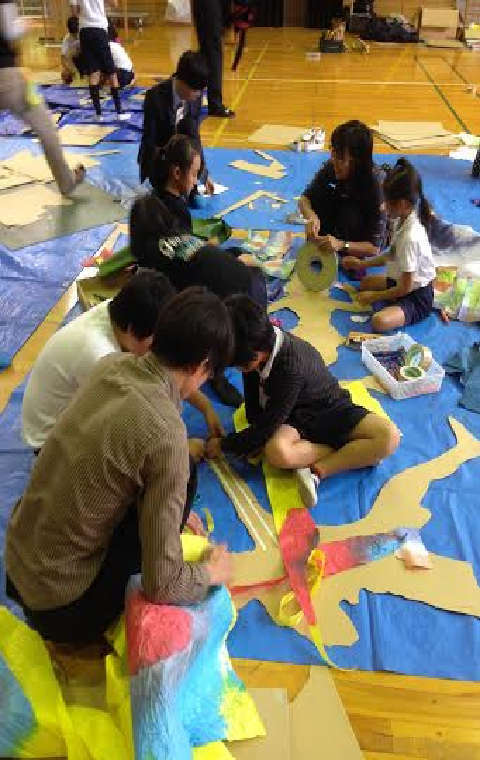 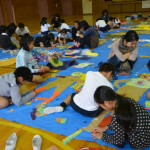 Art workshop at primary school. 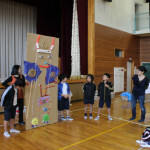 We had a great time with pupils. 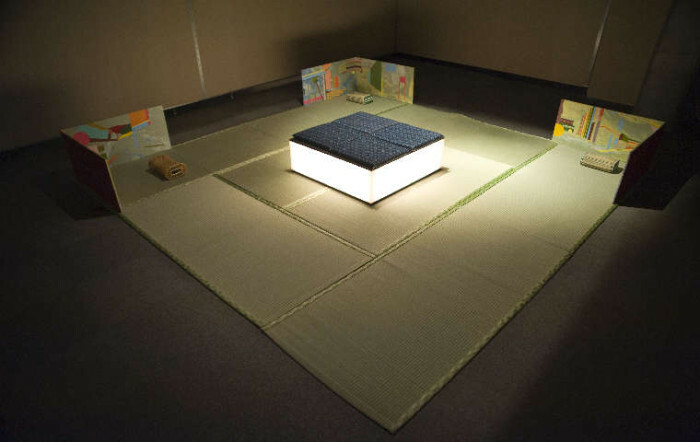 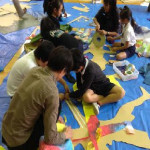 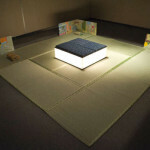 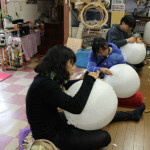 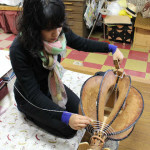 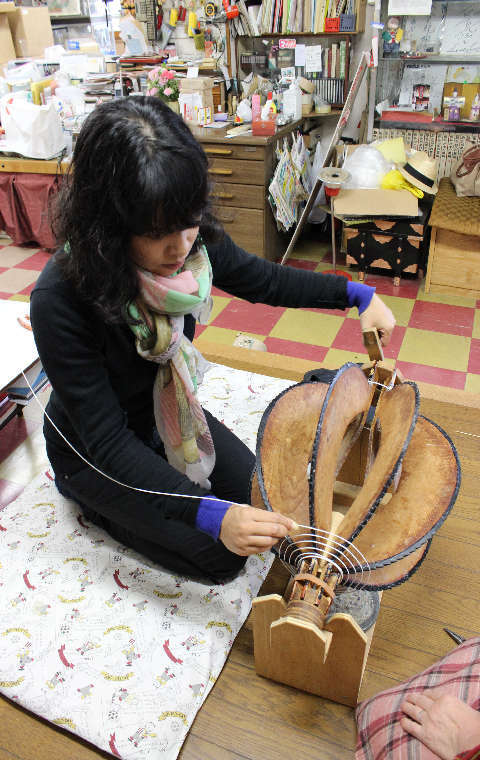 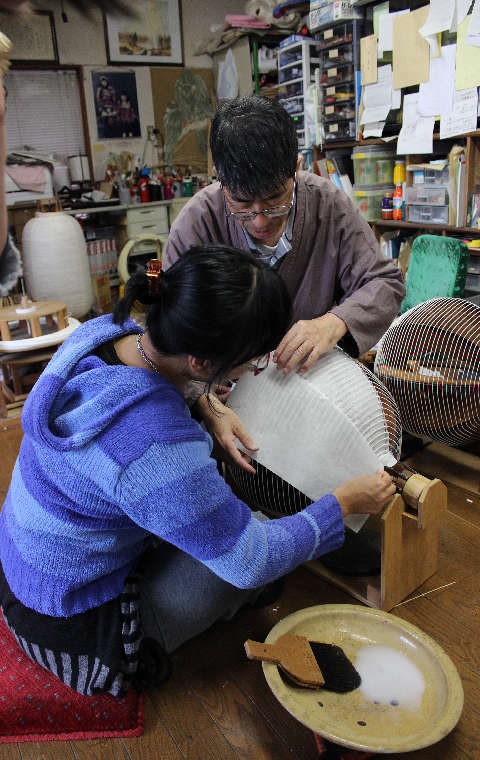 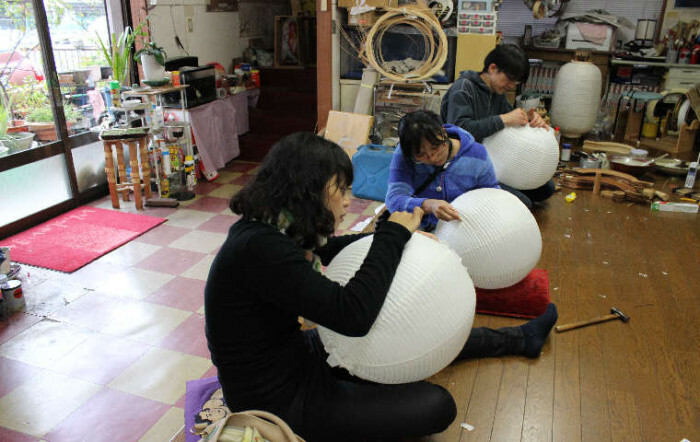 Participating artists can have a chance to learn how to make traditional lantern with handmade Washi paper from Mr. Hideki Haba who is a professional Japanese lantern maker. 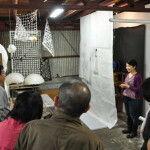 Over 500 visitors visited the studio to view works and meet four artists on this day!! 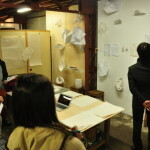 We could hold such a wonderful exhibition last year too. 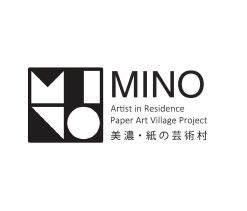 We would like to thank everyone who has been involved with us.